Jessica is a 22 year young lady in the Los Angeles area. 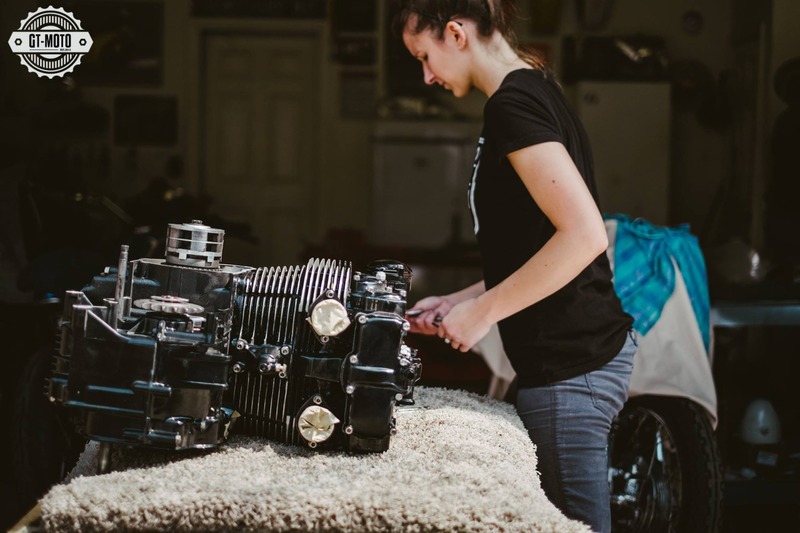 She’s not been riding that long, but she’s already breathed life back into her 1968 Honda CB350 basket-case project motorcycle. 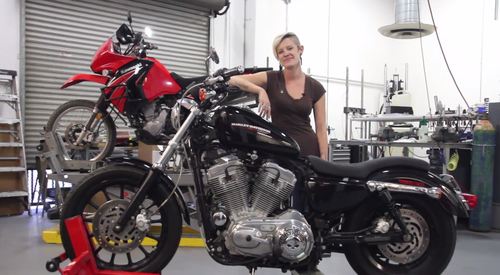 Burly Brand Slammer Kit Install Video! Had a lot of fun working on the new Burly Brand Slammer Kit install video! 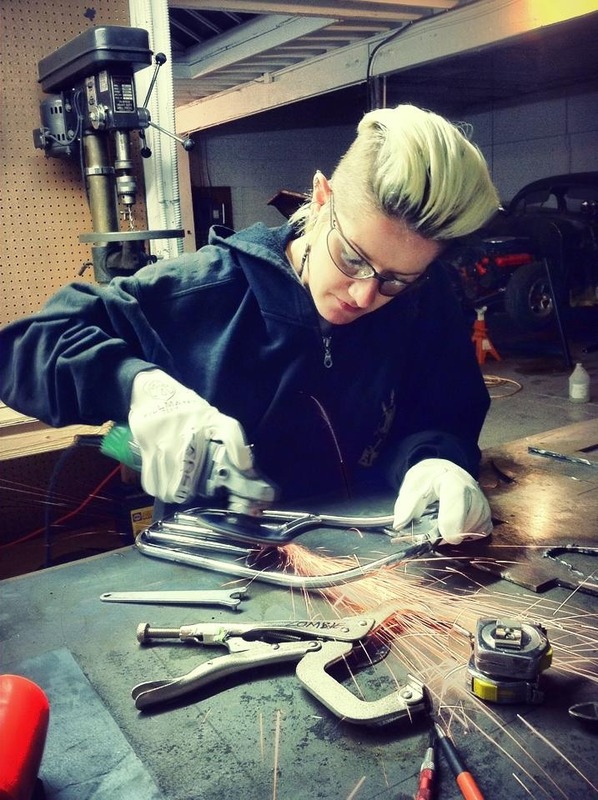 J. Shia (of Madhouse Motors in Massachussettes) doing what she does, solvin’ motorcycle problems. I received this note from a reader recently, and wanted to expand on her comments. Firstly, thank you Becca for the kind words. 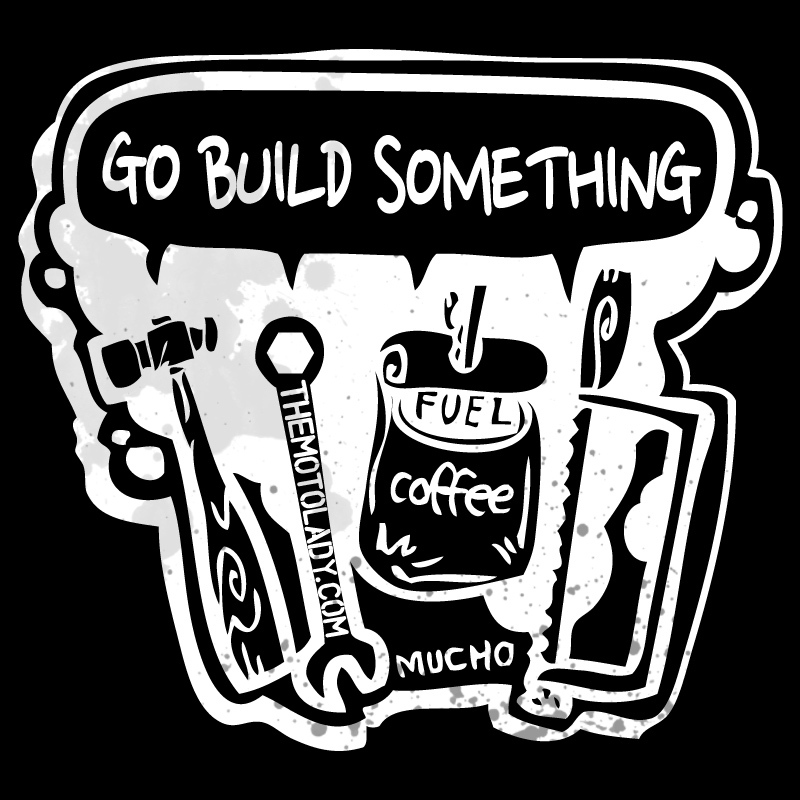 Super awesome to hear you wrench and ride yourself. You are definitely not alone! 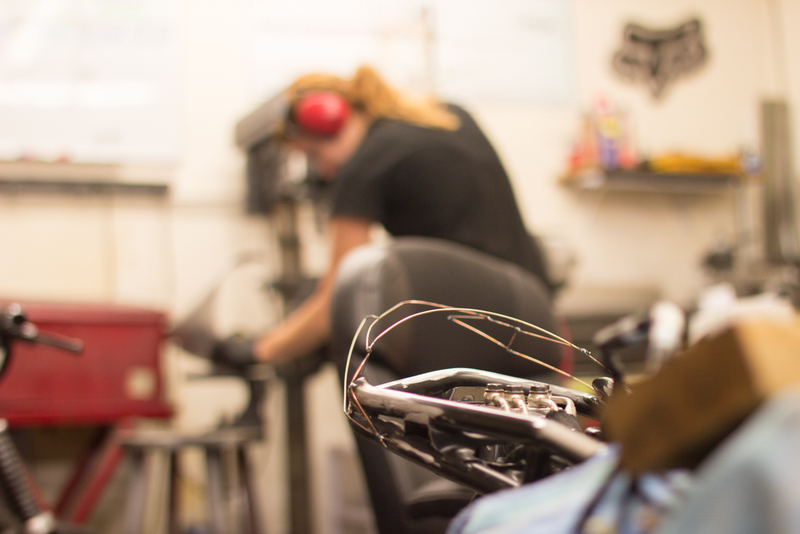 Warning- redhead wrenching! May cause distractions in the workplace. 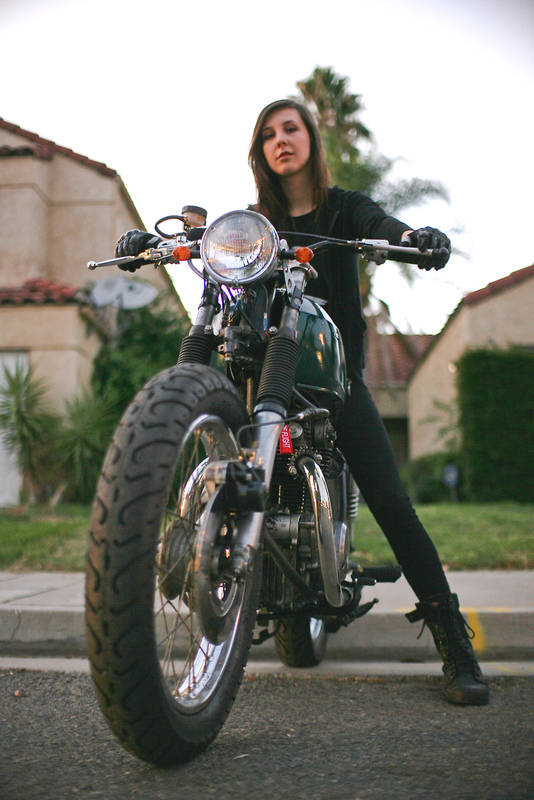 Annalee Cleveland working on her project bike… follow her on instagram!